Listen, we love eggs. But if somebody told us that an egg is the most 'liked' thing in the world, we wouldn't believe them. Last time we checked, Kylie Jenner's first picture with her baby Stormi made headlines for being the most liked post on Instagram with over 18.2 million likes. 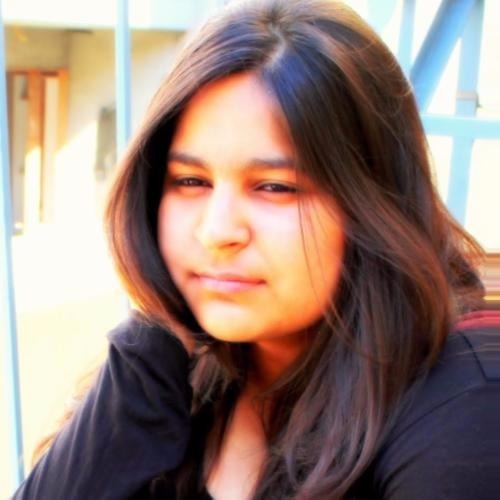 But it seems like an egg 'beat' her to it. An Instagram account named world_record_egg aka EGG GANG with 2.5 million followers posted JUST ONE picture of a brown egg. And it now has 24.6 million likes. Yes, you read that right. How did they make that happen? In the caption, the account holder expressed their wish to beat the current world record of the 'most liked' post on Instagram and requested people to like the picture. The caption read, "Let’s set a world record together and get the most liked post on Instagram. Beating the current world record held by Kylie Jenner (18 million)! We got this. 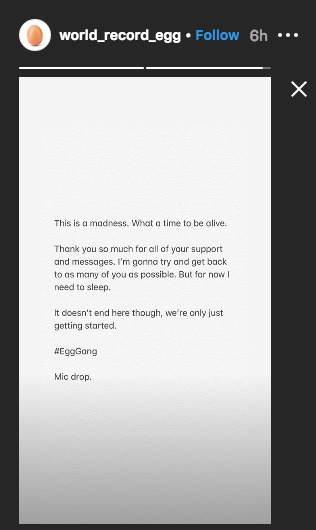 #LikeTheEgg #EggSoldiers #EggGang." And guess what?! They succeeded. 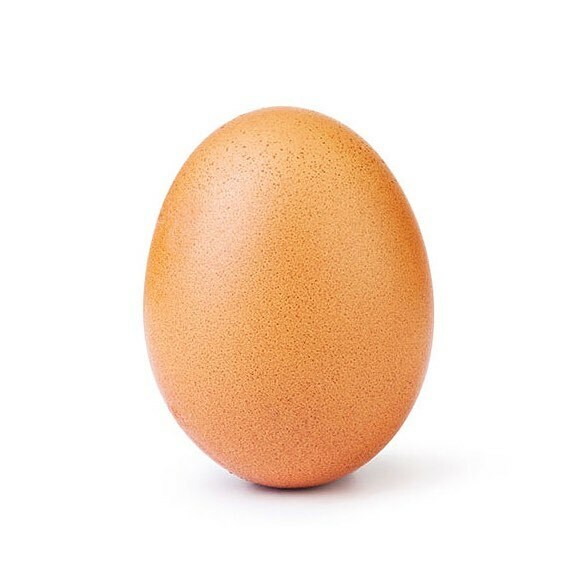 The egg in picture now holds a world record for being the most like post on Instagram with 24.6 million and counting likes and 1 million comments in its court. On Sunday, the account also thanked everyone for their support. Well, the news was bizarre enough to get Kylie's attention, and she posted a meme after seeing the results. 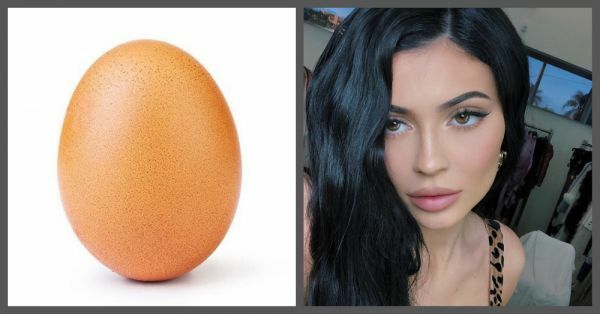 While this Instagram user's desire to beat Kylie's record with a picture of a brown egg is weird in itself, the fact that users from all over the world made it happen is absolutely *nuts*. However, it does go to show how fickle and fragile the world of social media is: what seems 'ordinary' today might break records tomorrow! Lesson learnt: Never doubt the power of social media. Or trust it.